Leaning into the growing consumer demand for products that are sourced from animals who aren’t contained as strictly as in the past, Dunkin’ Donuts announced today that it’s looking into using eggs only from uncaged hens in all its restaurants. It’s also planning on buying pork in the U.S. only from suppliers that don’t put animals in gestation crates by 2022. According to a report from the Wall Street Journal, by the end of next year 10% of all eggs for breakfast sandwiches at the chain’s U.S. locations will be from cage-free hens. 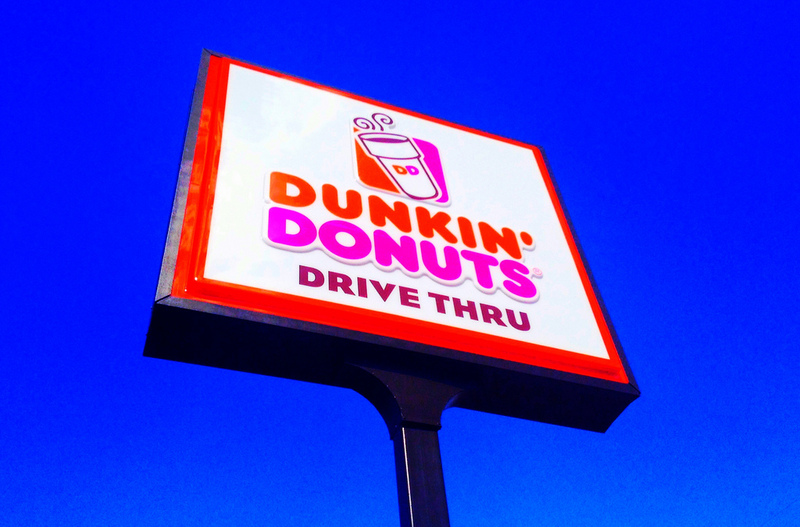 This, after Dunkin’ Donuts had pledged to reach a goal of getting 5% of its eggs from cage-free sources by the end of 2013, according to the company’s senior director of corporate social responsibility, Christine Miller. Revised rules for the U.S. egg industry aimed at improving conditions for the 305 million egg-laying hens in the country discourage the kind of cramped cages that have been used for decades. California already requires every egg-in-shell sold in the state to come from hens that have enuogh room to sit down, turn in a circle and spread their wings. Washington, Oregon, Michigan and Ohio have passed hen-cage laws that are taking effect in the next few years, and other states have proposed bills on the docket as well.